Situated where the giant redwoods meet the Pacific Ocean in the rugged northernmost reaches of Humboldt County, California, Cypress Grove gets unique inspiration from the voluminous fog that rolls in nearly every day. 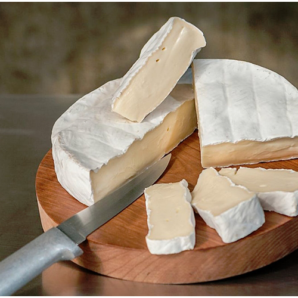 Humboldt Fog is Cypress Grove's signature cheese. 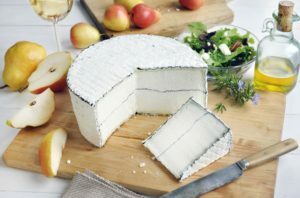 Elegant and luscious, this three-week old goat cheese pays homage to classic French Morbier with a thin line of grey vegetable ash through its creamy, white center. 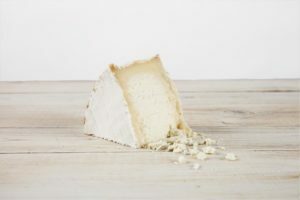 As Humboldt Fog ages, its subtle tanginess grows more pronounced and a runny edge of thick and delicious cream begins to develop under the rind and drift to the center of the cheese. Its similarity to Humboldt County's morning fog is unmistakable and lovely to behold. Truffle Tremor takes Cypress Grove's iconic Humboldt Fog and replaces its center layer of ash with a dusting of truffle. The distinctive earthiness of the truffles provides a lovely balance for the fresh, citrus flavors of the goat's milk paste. 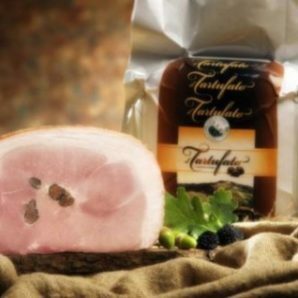 Casella's Prosciutto Speciale is made in America using heritage breeds (Duroc, Old Spot, Tamworth, Berkshire, Large Black) which are raised on pasture by small family farms. The curing process is simple yet complex. It's just beautifully marbled pork, salt and time. 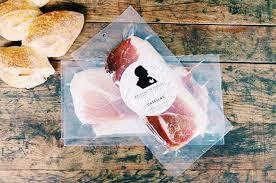 The resulting prosciutto is silky and balanced with nuanced flavors breed by breed. 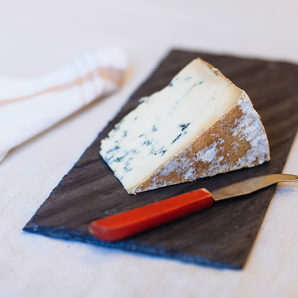 Each month, Tomales Bay Foods is proud to feature a few of the cheeses and cheesemakers we work with that make the artisan cheese industry so special. Your support during these promotions allows for increased awareness of these cheeses and all of the incredible work that goes into making those wheels (starting with the feed and animal husbandry, safe handling of the milk, the actual cheese make, the affinage and all of the humans that help make it happen). 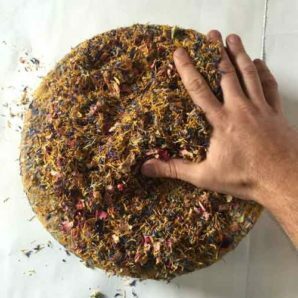 Cheese lovers and cheesemongers, please help us celebrate those dedicated folks who are following their dreams and bringing exceptional cheese to plates around the world.